GARY, Ind. 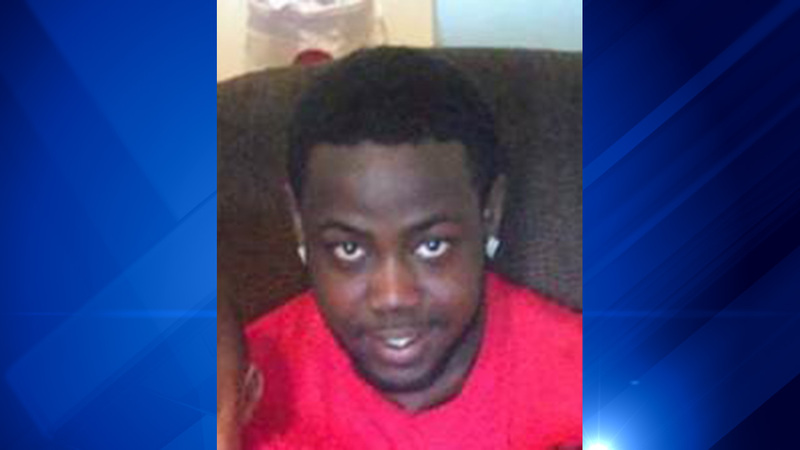 -- A 25-year-old man died early Sunday after he was shot in northwest Indiana. Dvontai Wright was shot multiple times in the 1700-block of Grant Street in Gary, Indiana, according to the Lake County coroner's office. Wright, of Griffith, Indiana, was pronounced dead at the scene at 4:15 a.m., according to the coroner's office. His death was ruled a homicide. A total of five people suffered gun shot wounds at the shooting, Gary Police said. Anyone with information is asked to contact the Lake County Gary Metro Homicide Unit at 219-755-3855. Dvontai Wright was shot multiple times in the 1700-block of Grant Street in Gary, Ind.